Dedication to a craft can certainly yield results. And for one local physician, dedication earned him a lifetime achievement award. Bruce Hall, MD, was recently awarded the 2018 Lifetime Achievement Award for the Northern California Chapter of the American College of Physicians (ACP). This award recognizes outstanding achievements of a chapter member who has dedicated his or her life to medicine, teaching and community service. Dr. Hall is an internal medicine physician with Visalia Medical Clinic, where he has practiced since 2000. Since 2016, he has also served as chief medical officer of the Kaweah Delta Medical Foundation, an affiliate of Visalia Medical Clinic. 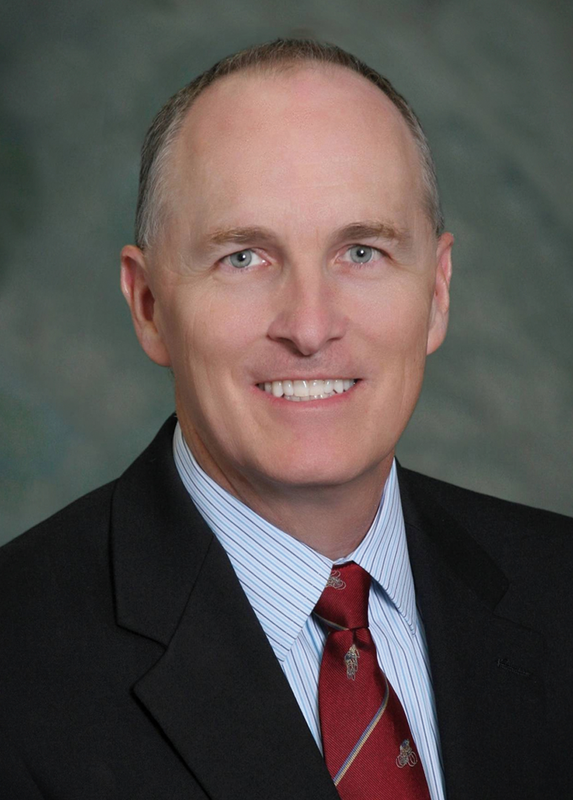 Dr. Hall has served on the board of directors and as past president of the Tulare County Medical Society, and served on the Tulare County Medical Access Task Force. He is an adjunct professor of medicine at A.T. Still University, School of Osteopathic Medicine. As a member of the community, Dr. Hall has been recognized as Parent Volunteer of the Year for Strathmore Elementary, and serves as team physician for the Lindsay High School football program.